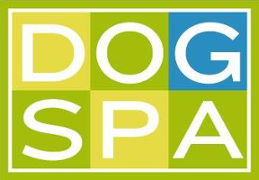 DOGSPA carries high-quality dog food, most of which are only available for purchase through independent retailers. Some of the brands we carry include Orijen, Acana, RAWZ, Stella & Chewy’s, Nature’s Variety and Weruva. The majority of our dog food is made, processed and sourced in the U.S. Select treats for a birthday or special occasion for your dog from our bakery case. Our healthy pet treats are made fresh locally, by a dog bakery located here in Massachusetts. 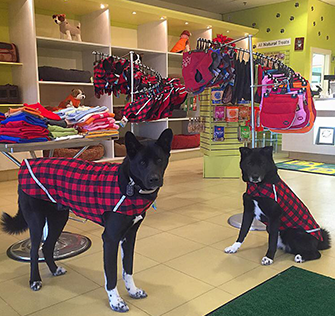 Spoil your dog with a comfy new bed, a warm coat and fleece, or a new collar and leash. Our beds are made in Canada and are 100% machine washable as well as dryer safe. While your dog is being pampered in the back by our groomers, the retail staff will work hard to answer any questions you may have. We love connecting with our customers, and your total satisfaction is always our goal.